First trailer for the true life tale of Norwegian Black Metal. 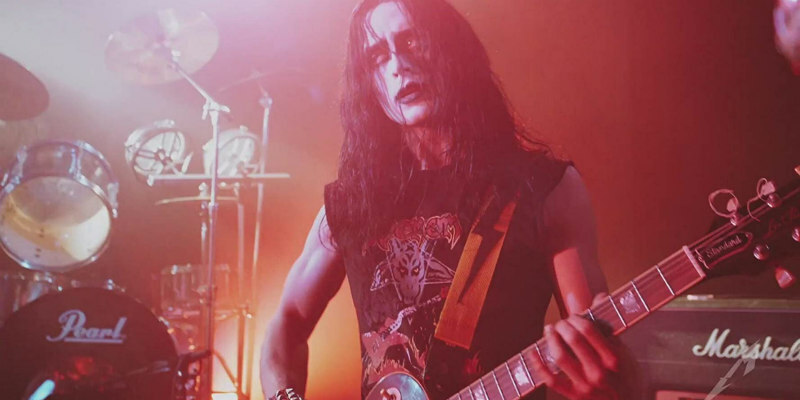 Director Jonas Åkerlund's Lords of Chaos tells the story of Mayhem, a Norwegian Black Metal band who became infamous following a spree of murders, suicides and church burnings in the Scandinavian country in the 1990s. The film stars the very non-Norwegian Rory Culkin, Emory Cohen, Sky Ferreira and Jack Kilmer, and judging from this first trailer seems to be adopting a bizarrely comic tone for such a dark story. Lords of Chaos is in UK cinemas March 29th. A teenager’s quest to launch Norwegian Black Metal in Oslo in the 1980s results in a very violent outcome. 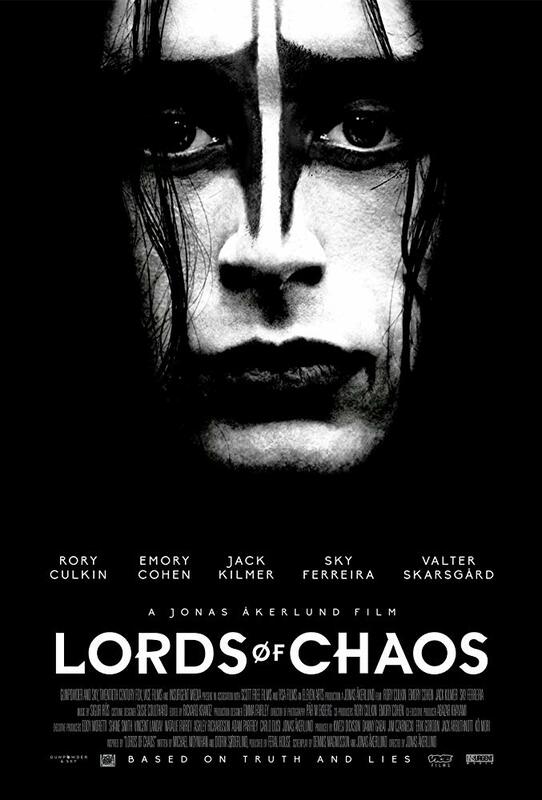 Lords of Chaos tells the true story of True Norwegian Black Metal and its most notorious practitioners – a group of young men with a flair for publicity, church-burning, and murder: MAYHEM.